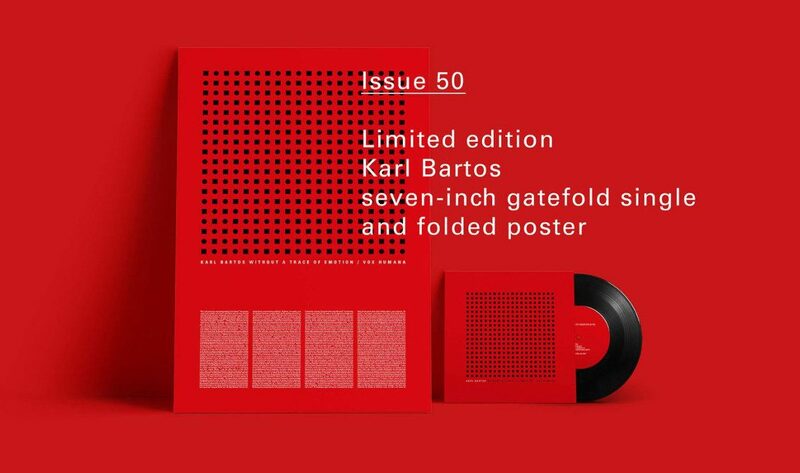 The Electronic Sound magazine is celebrating its 50th issue with a special vinyl package when you sign up to the magazine’s Bundle Subscription: 2 Karl Bartos tracks, “Without A Trace Of Emotion” and “Vox Humana”, packaged in a gatefold sleeve with a free poster, featuring the single’s sleeve artwork together with the entire text of the interview Karl Bartos gave in 2013 when the magazine launched. The 2 tracks are taken from the Karl Bartos album “Off the Record”, his second solo effort released on 15 March 2013, through Bureau B records. 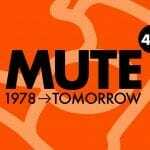 It featured Johnny Marr and Bernard Sumner as guest contributors and was Bartos’ first solo album in ten years, though the material on Off the Record predates that on 2003’s “Communication”. Speaking of which, do you own this “Communication” fanbox? 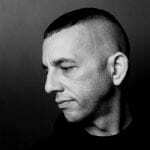 Bartos left Kraftwerk in August 1990, reportedly frustrated at the band’s slow progress in their activities due to the increasingly perfectionist attitude of founding members Ralf Hütter and Florian Schneider.